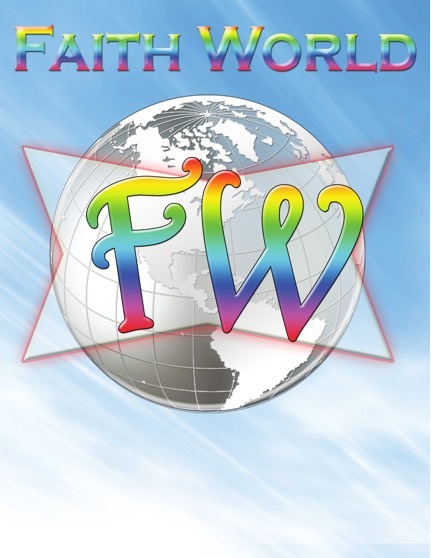 Faith World is our youth ministry whose atmosphere is set for walking ages to 5th grade to encounter God, learn His ways, and be free to praise and worship Him. Our duty is to train up God's children for the next generation to move into their purpose in God. Our staff looks forward to serving your children at our next service! Radical Generation is our teen ministry whose atmosphere is set for 6th-12th graders to encounter God, learn His ways, and be free to praise and worship Him. Our duty is to train up God's children for the next generation to move into their purpose in God. Our staff looks forward to serving your teens at our next service!